If you’re looking for the ultimate elegance and beauty of solid flooring or the addition of decking to enhance your home, you’ve come to the right place. 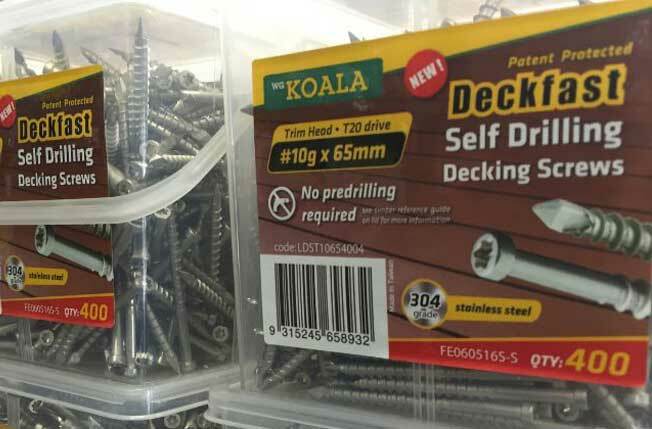 Here at Rex Paine, we offer top quality decking supplies Melbourne wide along with expert advice. Specialising in Australian hardwoods, we carry a variety of timber species to suit all your flooring and decking needs. We cater to professional builders, carpenters and developers as well as direct to the public. Don’t hesitate to give us a call with any questions you may have about our products and pricing, and to get expert advice and friendly service. When it comes to Australian decking timber supplies in Melbourne, our hand-picked range has you completely covered. From treated pine decking to A grade Merbau decking, we are proud to offer our high-quality Australian products and services as one a leading decking supplier in Melbourne. All Rex Paine solid products are Australian Forestry Scheme (AFS) Chain of Custody certified. This provides peace of mind that our solid products are sourced from sustainably managed and legal forestry. On a tight deadline and need your decking onsite ASAP? Wherever you are in Melbourne, we can deliver your chosen decking supplies directly to site within two days. Merbau decking suppliers is quickly becoming the preferred decking in Australia. Its high durability, resistance to insect damage and splintering combined with the range of sizes has made it a hugely popular choice for decking and screening. Easy to work with, repair and maintain, Merbau is ideal for decks. Compared to the rough look of timbers such as spotted gum, Merbau is classic and elegant. Thanks to its abundance of natural timber oil, it always appears fresh and smooth, even after an extended period of time. 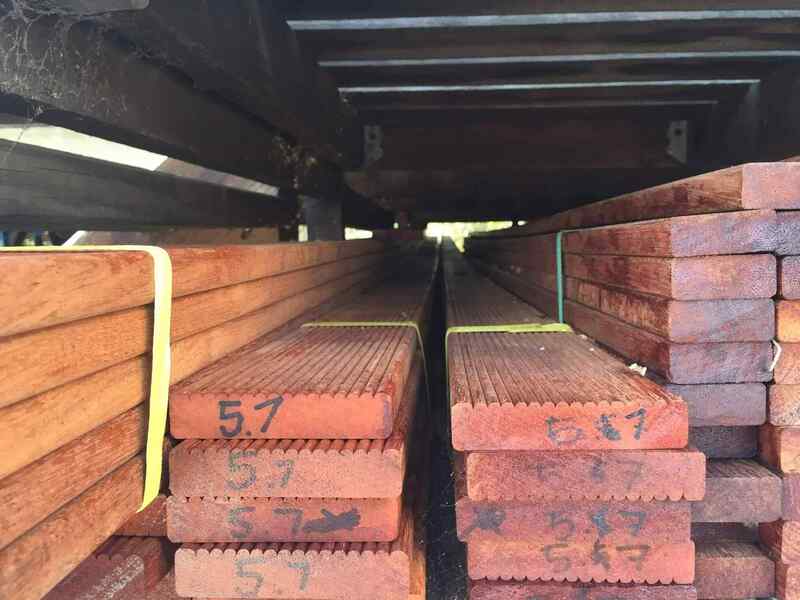 At Rex Paine, we only sell A Grade Merbau decking suppliers Melbourne. With proper maintenance, you can expect upwards of 30 years from your Merbau deck. Here at Rex Paine, we’re dedicated to providing you with quality, value-added alternatives to traditional decking timber supplies. For a low-maintenance, alternative for your decking project, why not consider composite decking? Whether you’re using it for pool decking, patio decking or a large outdoor entertaining area, composite decking is long-wearing, safe and eco-friendly. All composite decking from Rex Paine is made in Australia from recycled plastic and wood chips. Available in long lengths, our composite decking is easy to lay, and since it’s created with a finish that mimics the look of natural wood, you won’t miss out on the aesthetic quality of timber.